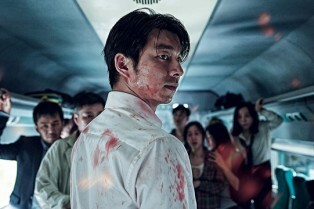 The film stars Gong Yoo as a workaholic businessman and father who accompanies his doe-eyed daughter on the titular train ride to see her mother at the very same time that a malevolent virus breaks out, turning the populace into ravenous, milk-eyed ghouls. When one of those blood-sucking zombies gets on the train, Hell is unleashed and the father must team up with a gaggle of survivors to fight the dead and protect his child. 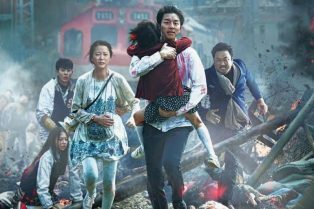 Celebrate the Blu-ray Release of Train to Busan with a Zombie GIF!